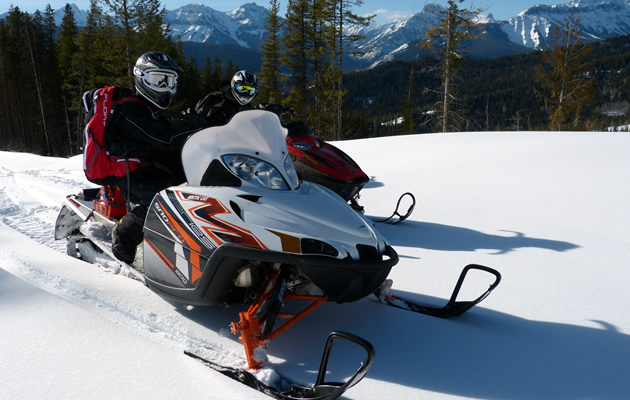 Who says you have to be the next Tucker Hibbert or Chris Burandt to be featured in a snowmobiling magazine? OK, so maybe you are, and that’s great, but we here at SnoRiders believe it’s the readers who are the lifeblood of our magazine. That’s you. And we want to hear your story. What you ride, where you ride and why you ride. In our next Mid Winter 2016 issue, we’ll be profiling real riders across Western Canada—the guys and gals who are out there enjoying the trails and conquering the backcountry. Stacey Booth from Sparwood, B.C. Want to join the conversation? Give us a few details about yourself by filling out the form below. Or . . . . If there is someone you know who should be recognized for their volunteer efforts, their mad riding skills or their general awesomeness, let us know! We want to give them the credit they deserve.